Thrives in full sun, but is tolerant of some shade. Covers up to 20,000 sq ft (.45 acre). 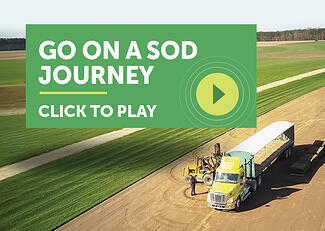 Super-Sod is the South’s largest producer of quality turf grass sod and seed. Our farms have been pioneering the production of grass seed for over 60 years. Super-Sod grass seed is for sale at our local stores or for purchase online. 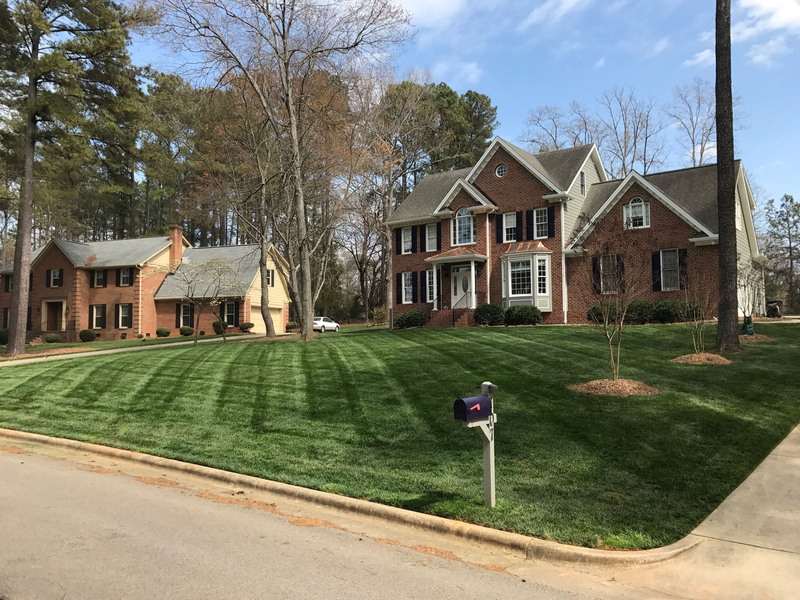 Not sure which grass is right for your lawn? Read below or see our turfgrass selection chart. Volume and international customers please call: 1-229-482-3131 or 1-800-634-1672 or e-mail seedsales@pattenseed.com. This on-line store handles retail orders for the continental US. To pick up a bag of our Zenith Zoysia or TifBlair Centipede grass seed locally, stop by one of our stores. Elite Tall Fescue seed (and sod) is sold exclusively at Super-Sod stores. Would you rather plant sod instead of seed? 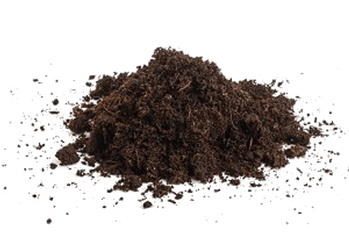 Request a sod quote.